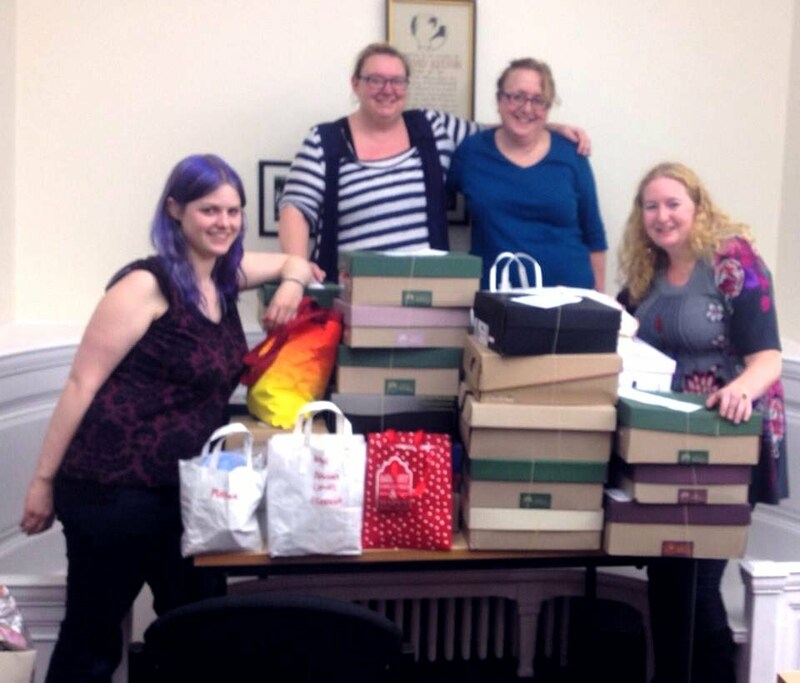 Project Shoebox started in 2012 to help women in domestic violence refuges in Bromley. It has since spread across the UK, and now helps domestic violence refuges and others from Orkney to Plymouth. The refuges have a lot of families in at Christmas, sadly, and many of the women there turn up with nothing more than what they are wearing. Often refuges have toys donated as gifts for the children staying with them, but the women themselves can be forgotten. This project attempts to bring them a bit of kindness and some practical help. 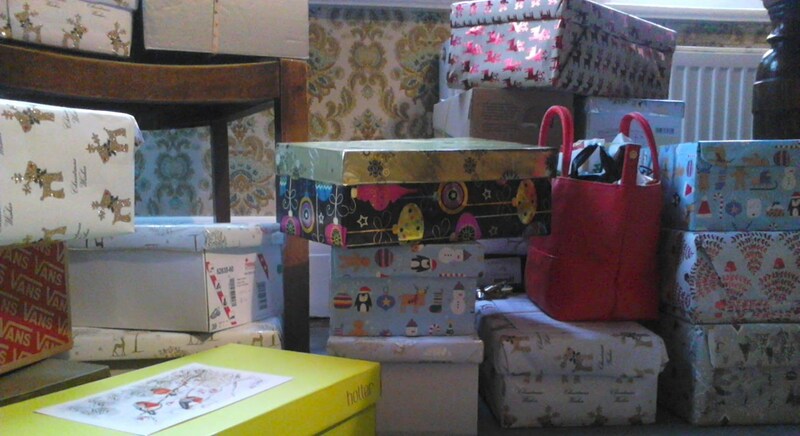 In Oxford, we first got together in 2014 and provided 50 Christmas gift boxes for domestic violence refuges county wide through Oxfordshire Domestic Abuse Services. We pressed on and in 2015 handed over at least 220 gift boxes and food packs. Most went to women in refuges, some were also passed on to homeless people, refugees, and a mother and baby unit for teenage mums unable to stay at home. Since then, we have become a year round project. Our main focus will always be people in domestic violence refuges but we also help women who are moving on from being homeless in Simon House. 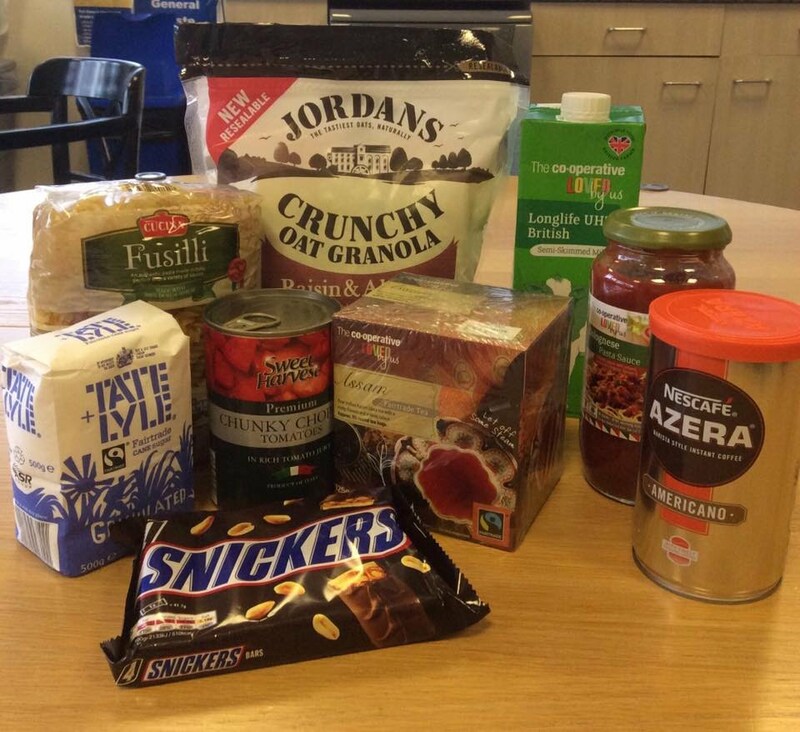 (Some donations have also gone to the Gatehouse Project.) Those who are unfortunate to be refugees have been helped by donations we have given to Asylum Welcome and Refugee Resource.